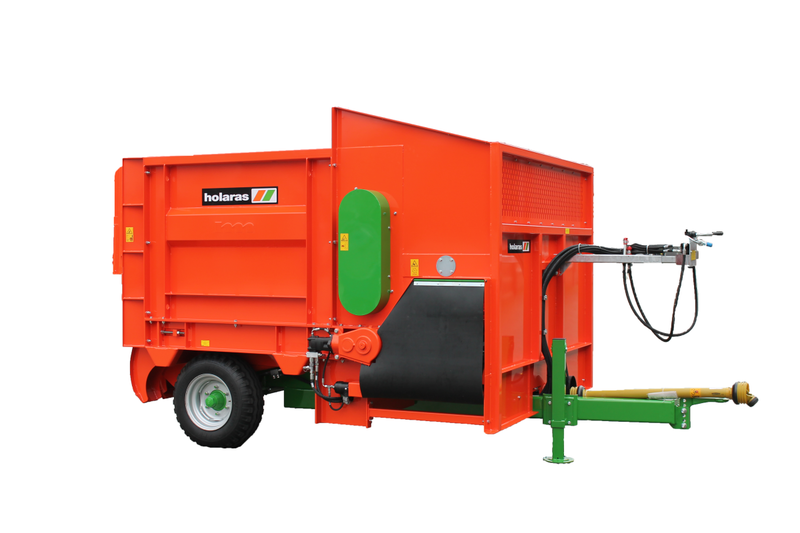 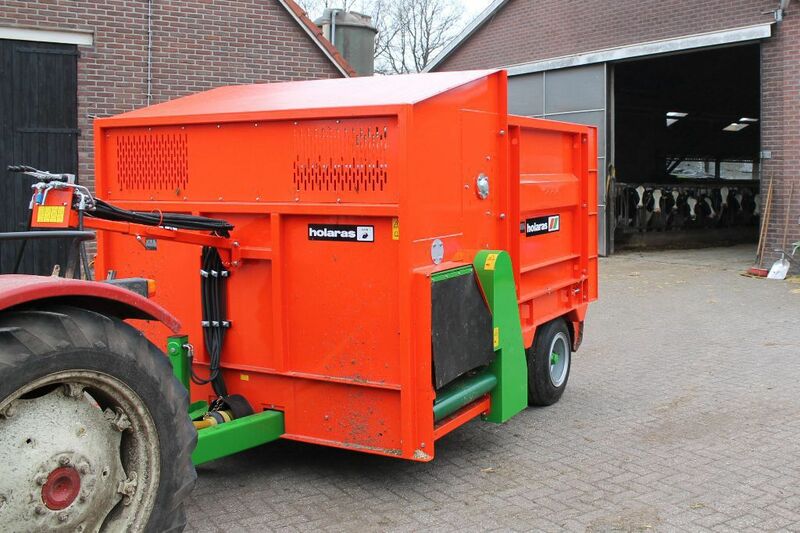 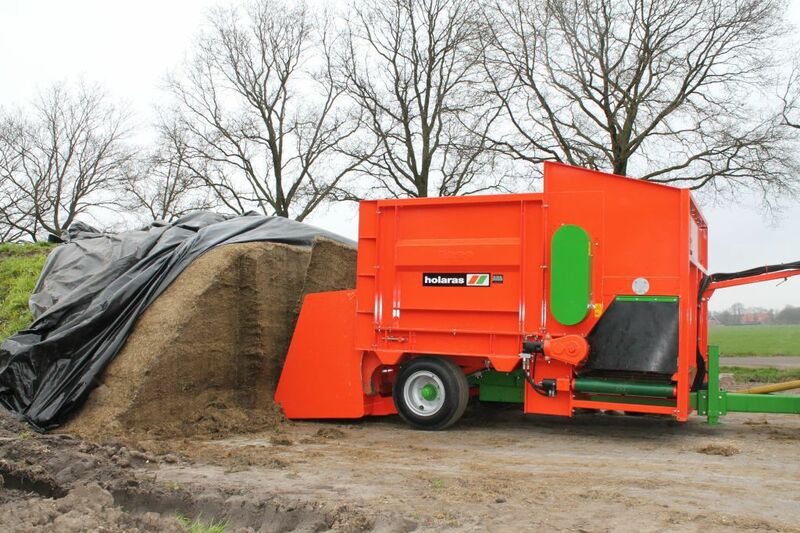 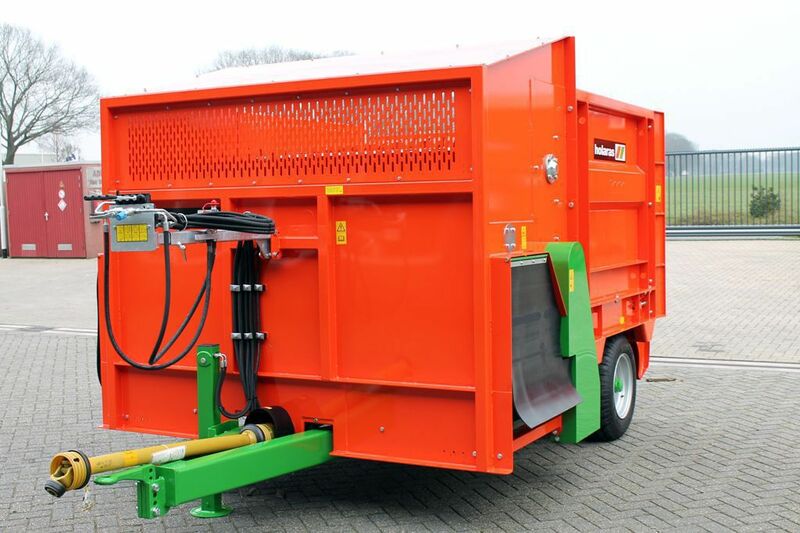 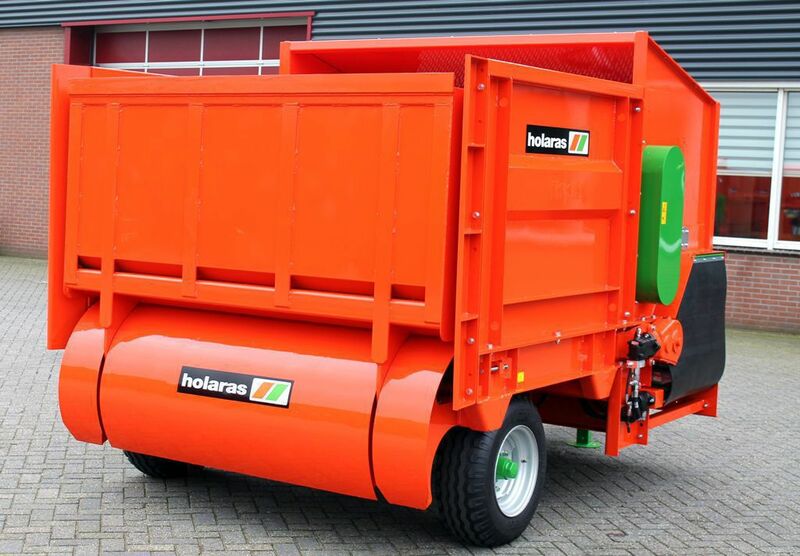 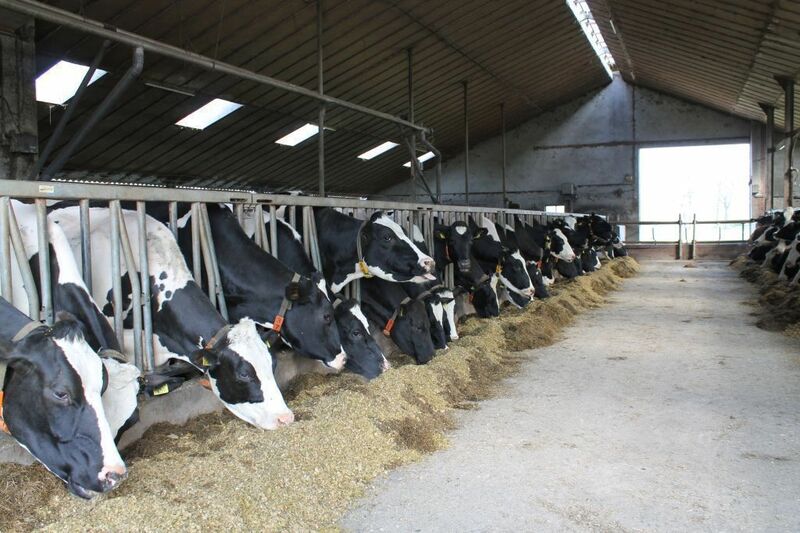 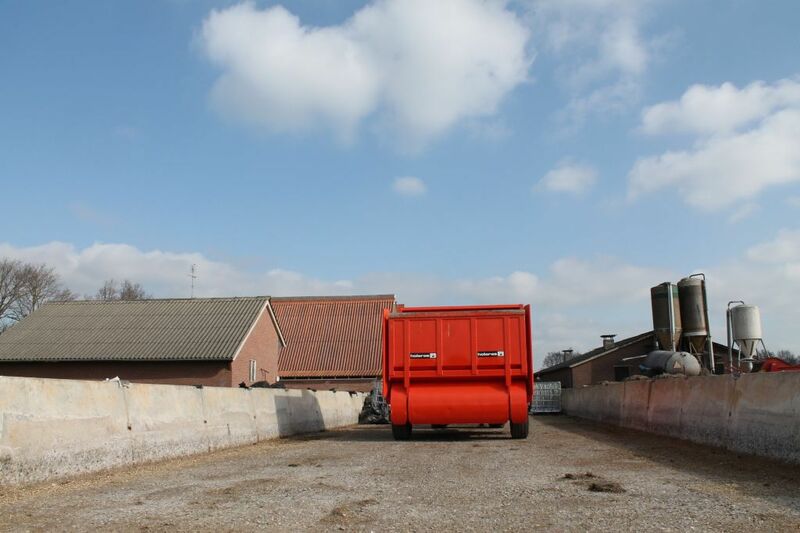 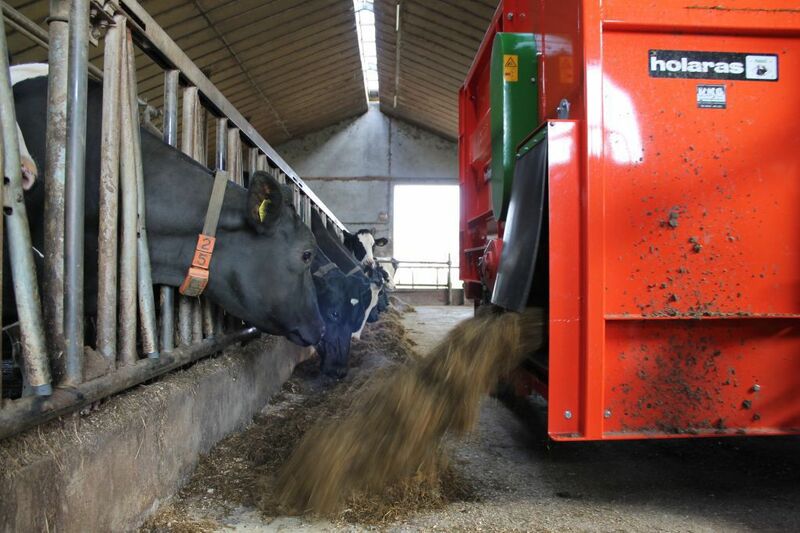 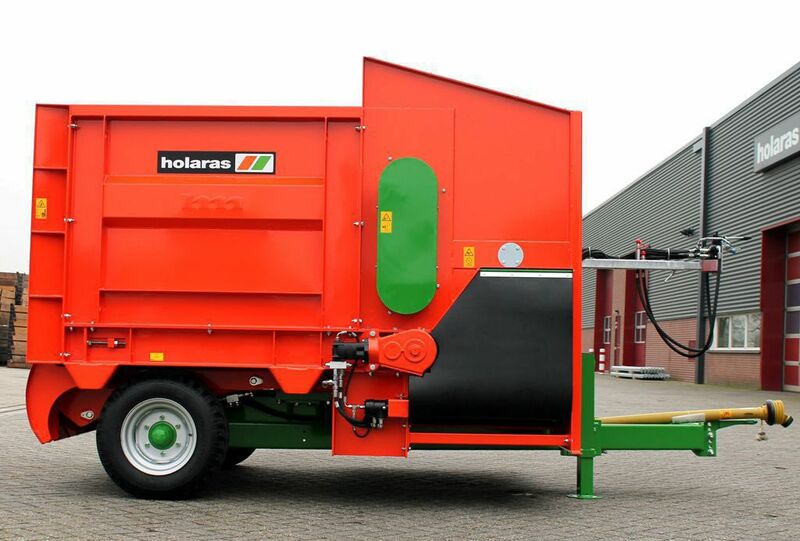 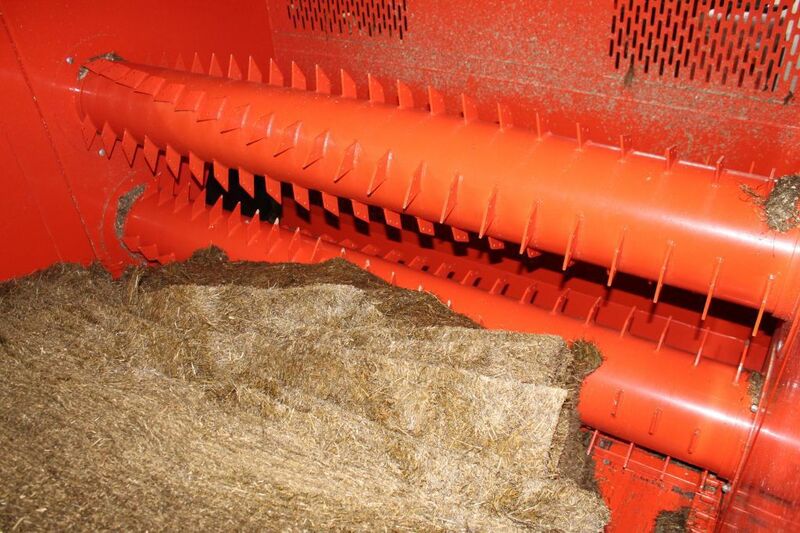 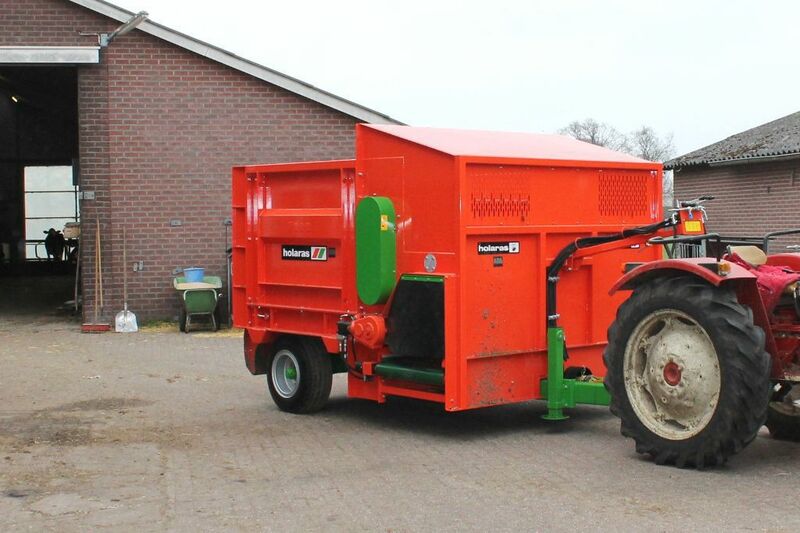 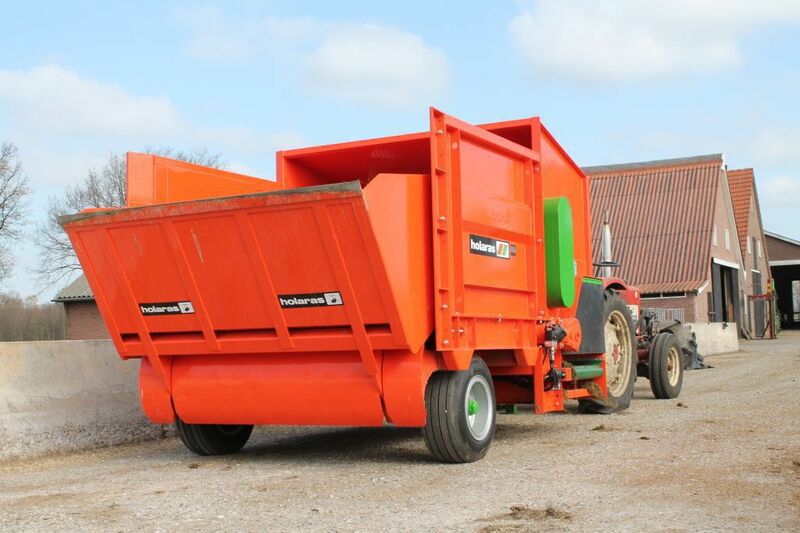 The Holaras Rabbit silageblock distributor for round bales and clamp silage blocks is the ideal machine for feeding and also weighing round bales and square silage blocks. 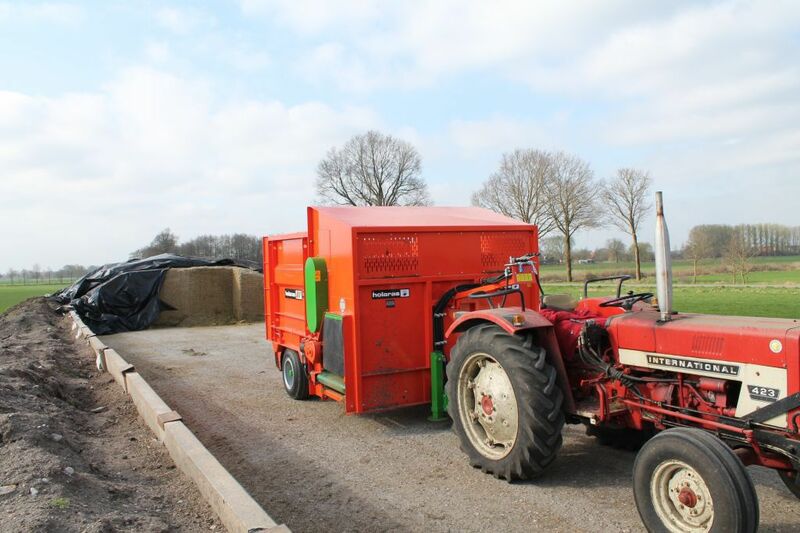 The special designed distributing rollers make it nearly impossible to get stuck. 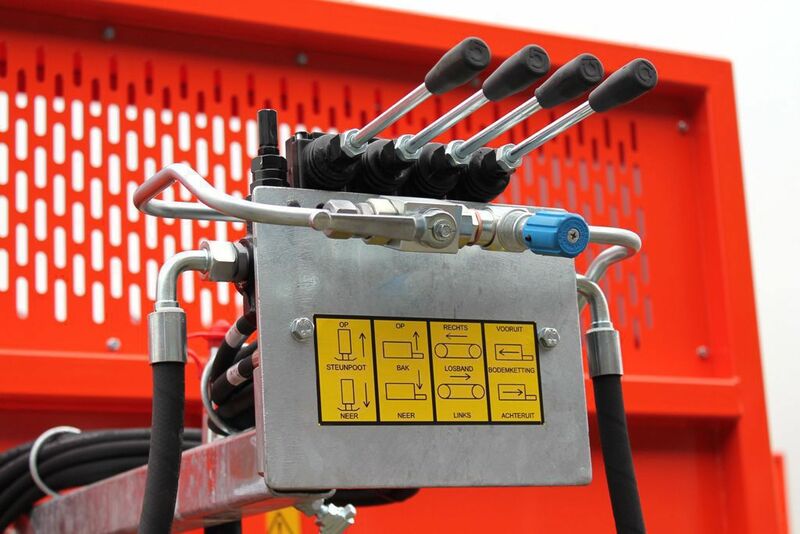 The bottom chain is hydraulically driven and reversible. 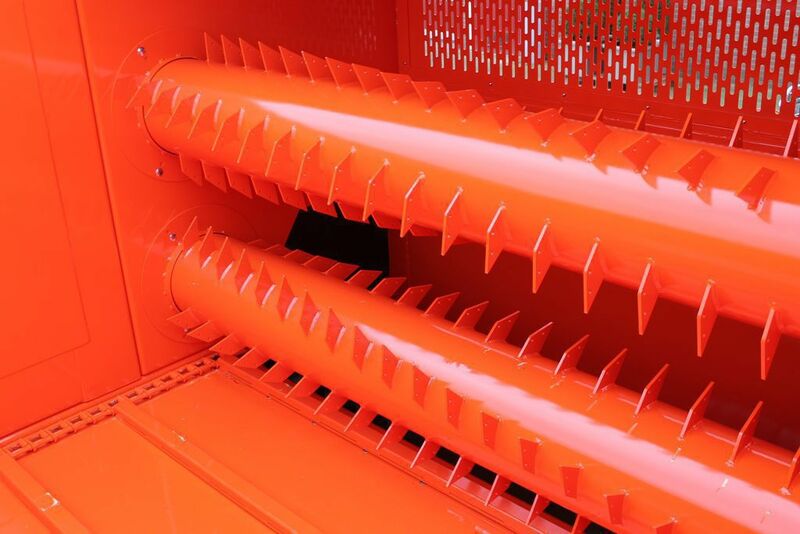 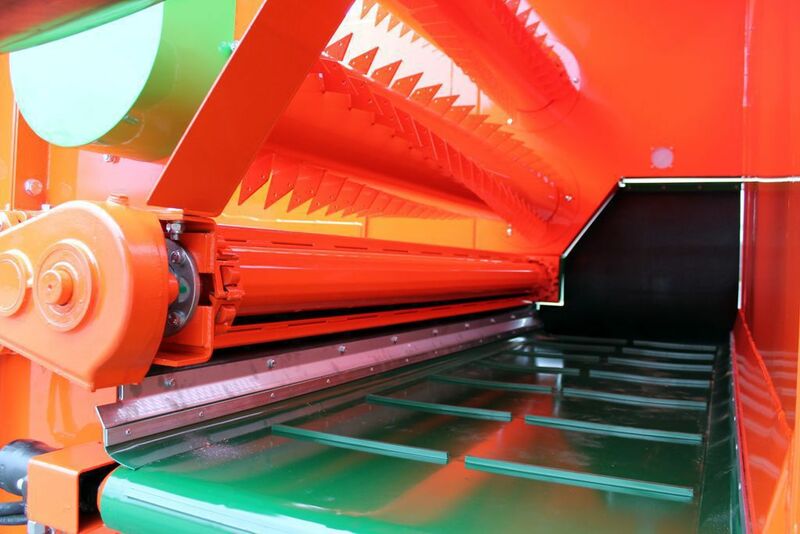 With the Rabbit 5000 feed discharge is fast and steady, either to the right or the left via a crosswise, 80 cm wide, phaseless and adjustable conveyor belt.